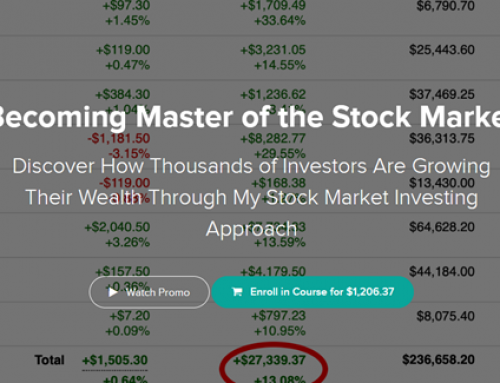 Take the next step in your options trading abilities by building on your knowledge of basic options trades. 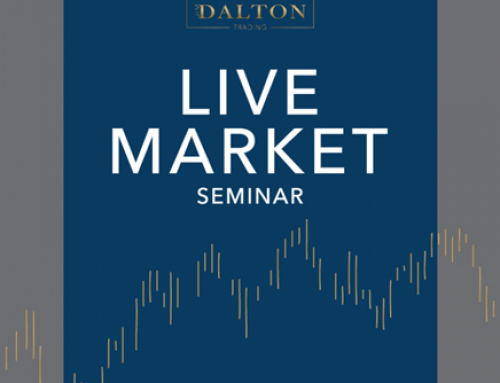 Learn how to manage payoffs, probabilities, and risk just like the best options traders. 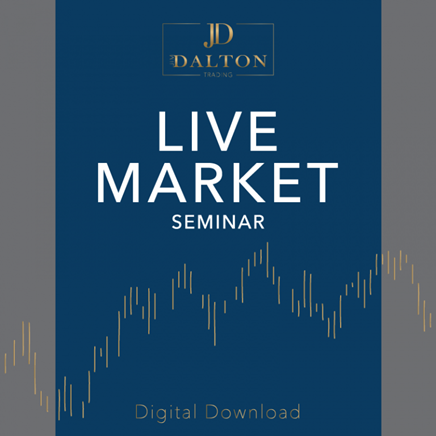 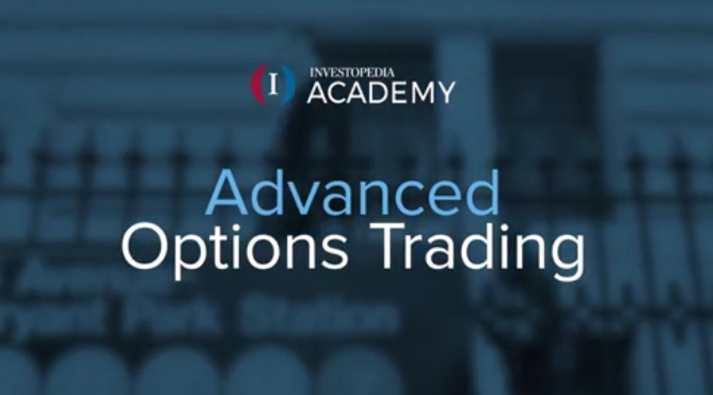 This course includes extensive, real-life examples of how to plan and implement advanced options trades. 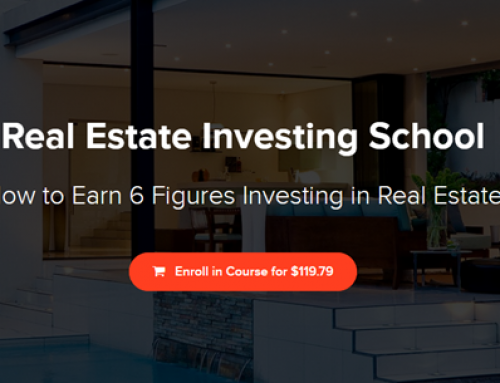 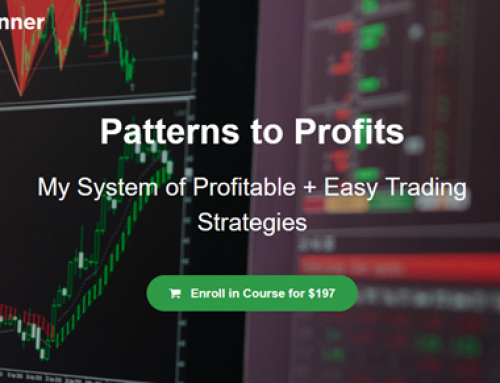 This course is for: intermediate to advanced options traders who already have a sound understanding of puts, calls, and basic options strategies.